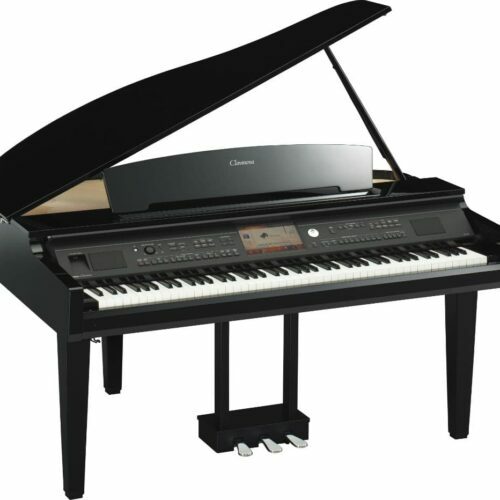 This outstanding instrument is so innovative that it was named one of TIME magazine’s “50 Most Influential Gadgets of All Time”. 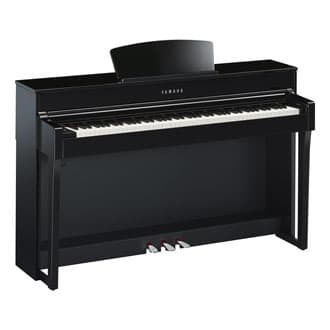 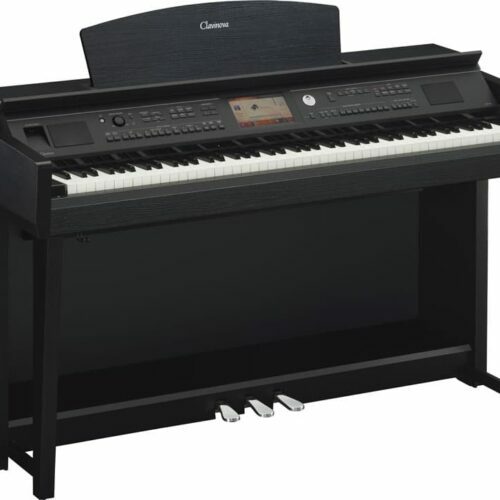 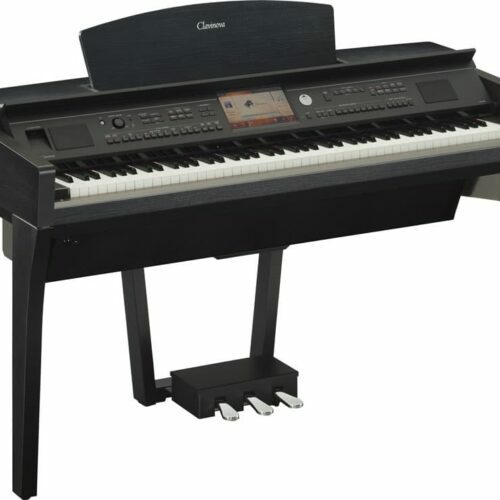 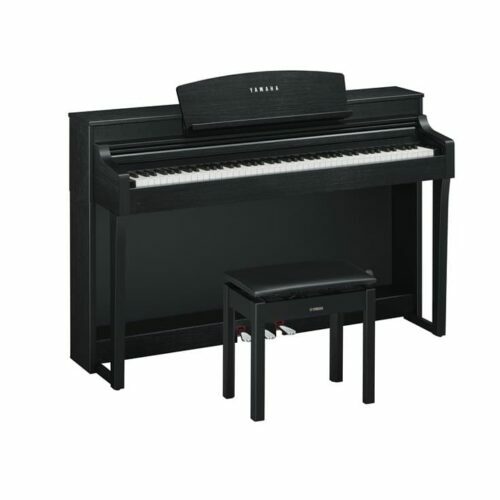 Yamaha’s Clavinova line of digital pianos is famous for a reason. 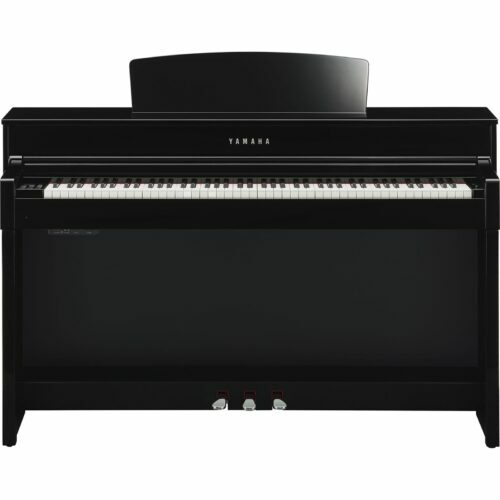 Each model combines the expressive sound of a real acoustic grand with the best technology and digital capabilities in the world. 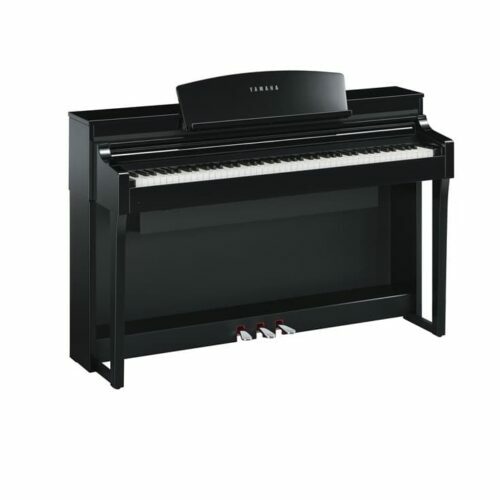 The soul of the Clavinova is the piano sound of a full concert grand piano–smoothly blended for the most natural dynamic changes. 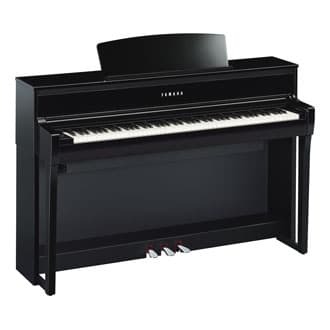 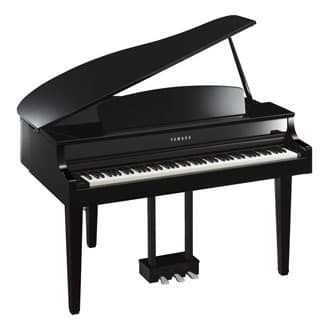 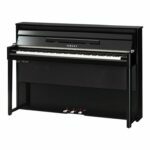 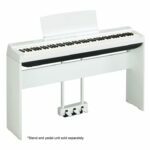 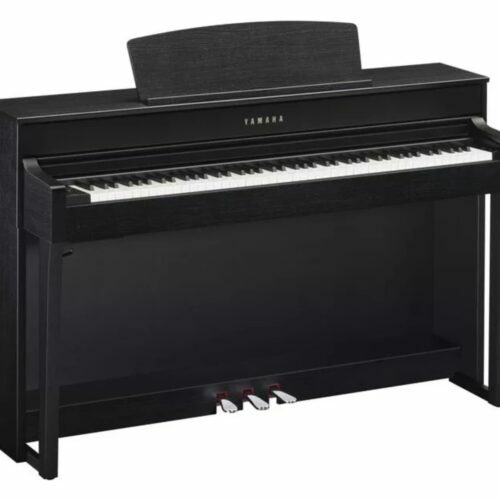 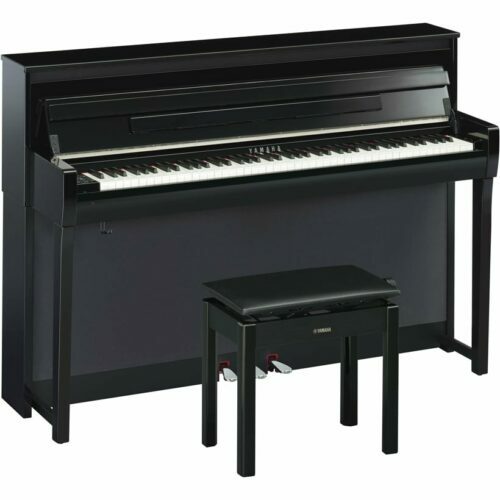 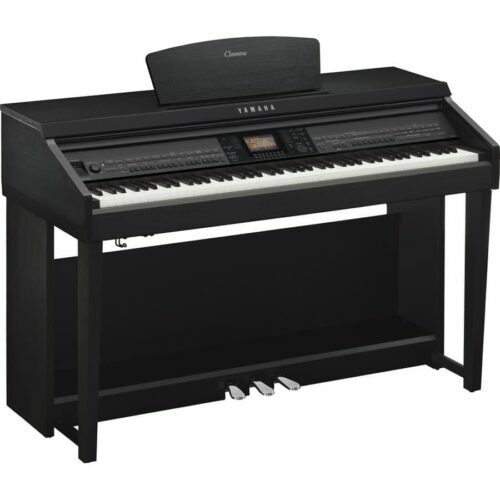 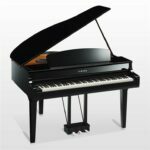 These pianos also offer advanced technological capabilities, including USB compatibility, audio recording, built-in piano lesson pieces and Wi-Fi capability. 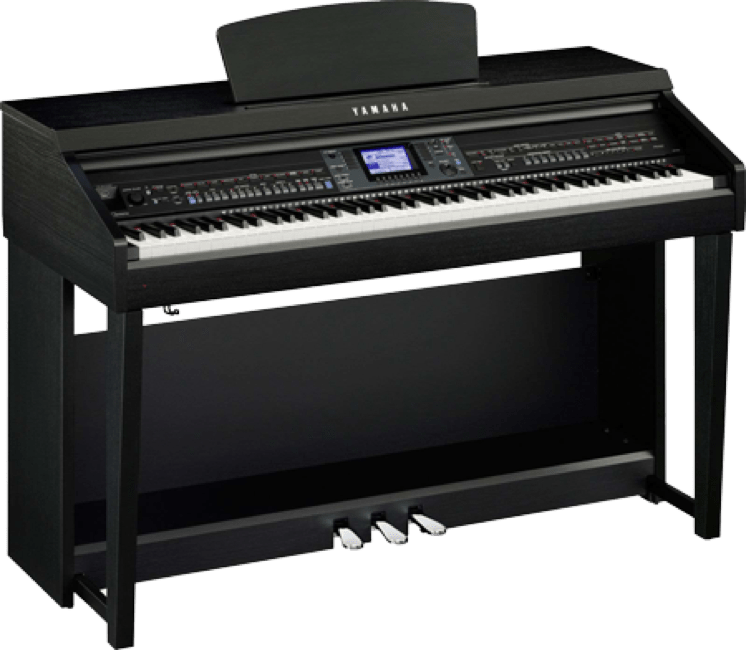 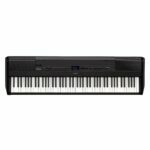 An authentic and fine quality digital piano, with an amazing range of features that give musicians more options when composing and performing.